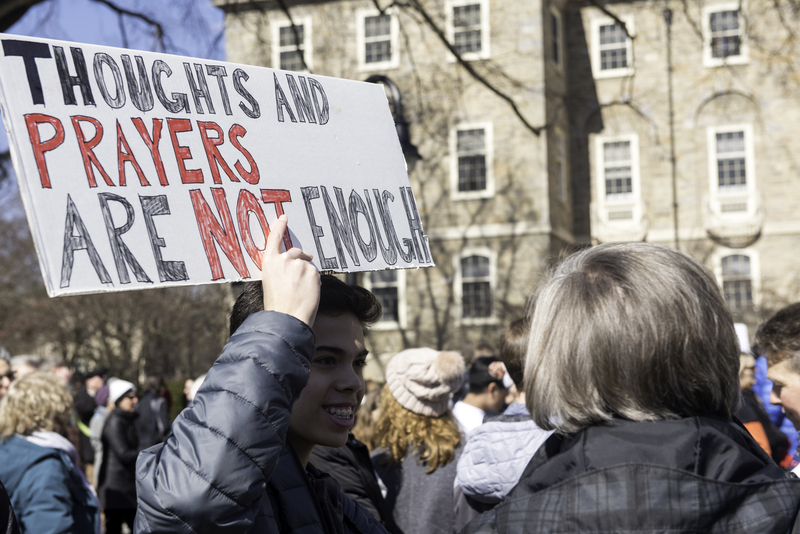 Students of State College Area High School lead the way with the support of community activists to organize a local March For Our Lives in solidarity with the MSDHS students and millions marching across the nation to combat gun violence and encourage young people to become civically engaged, Mar. 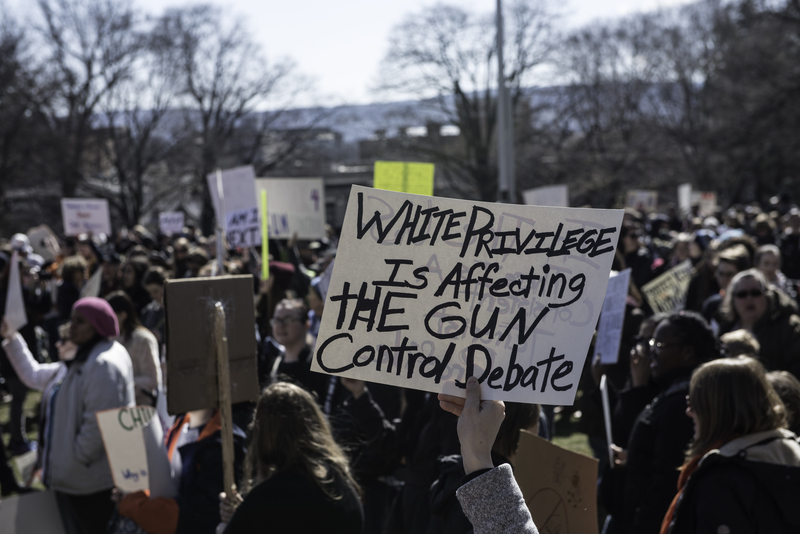 24, in State College. 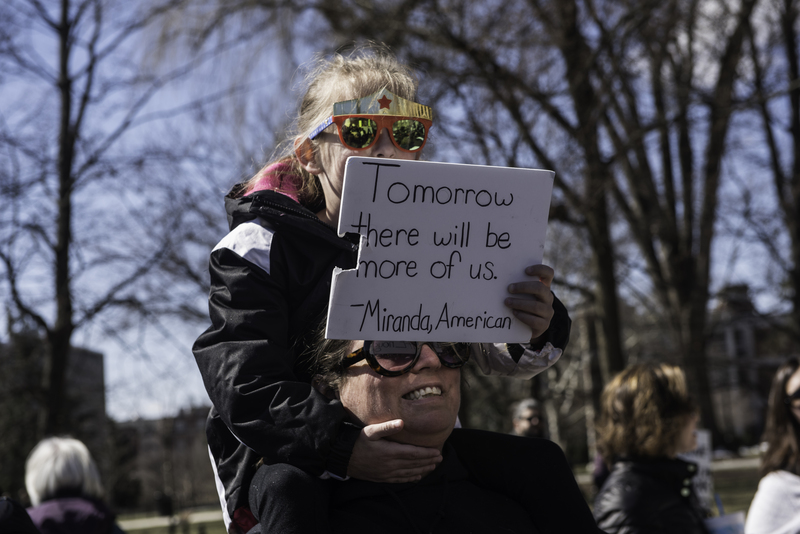 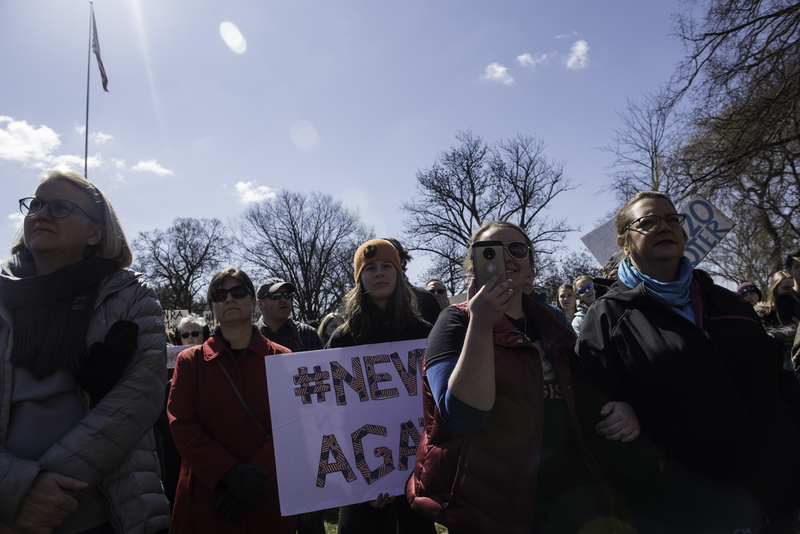 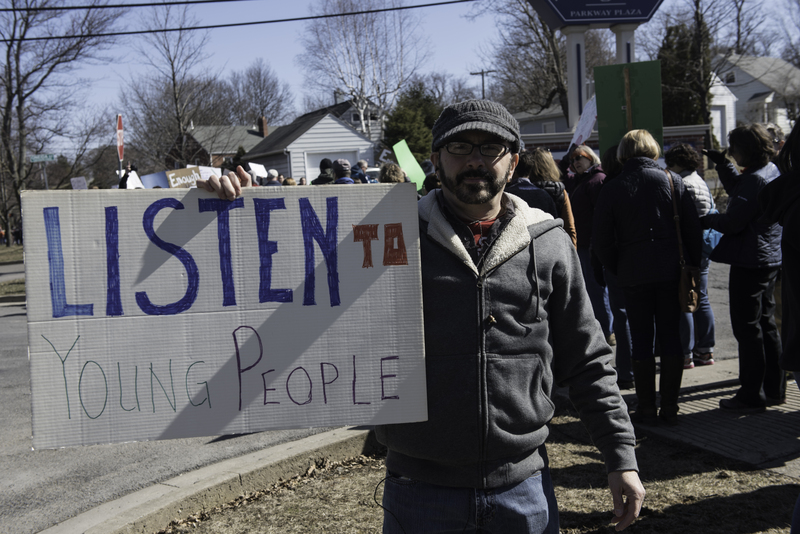 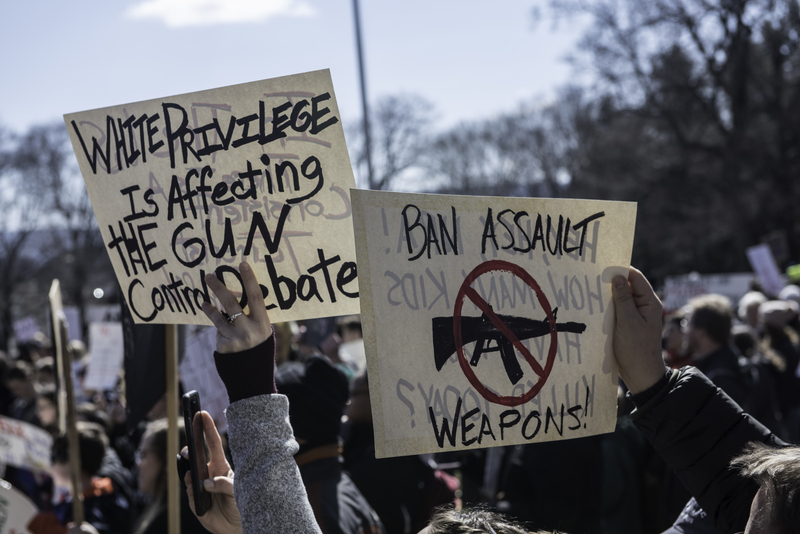 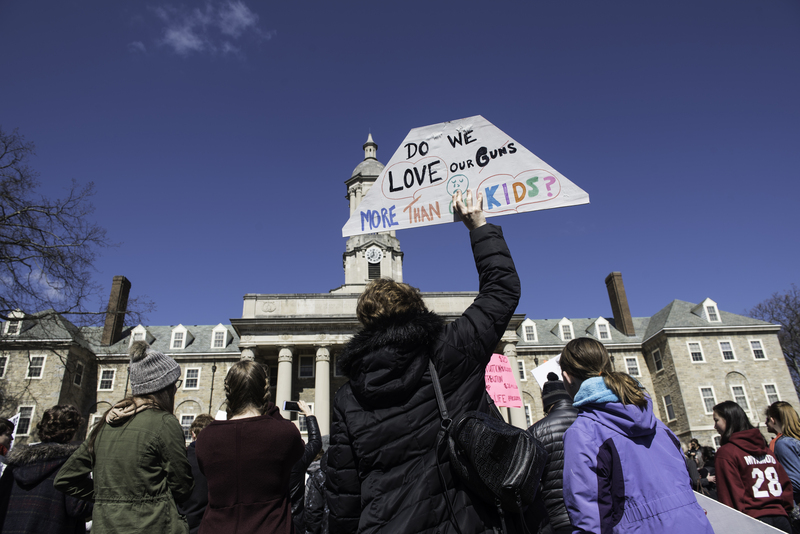 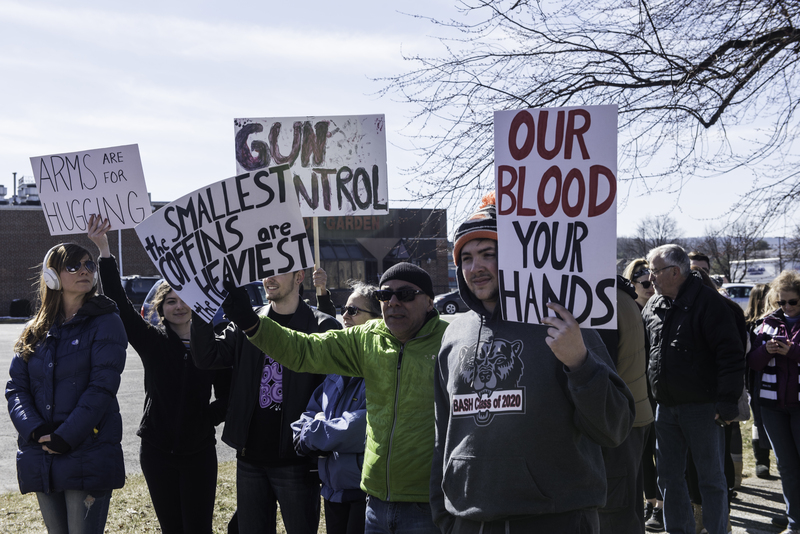 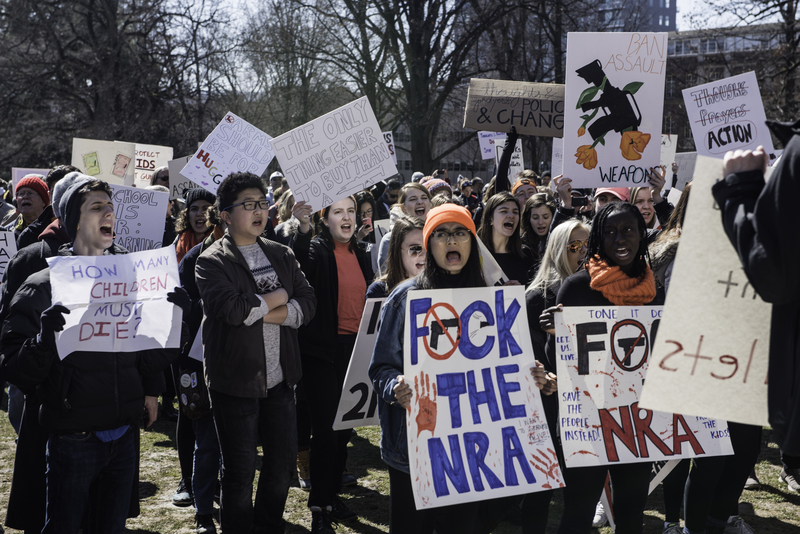 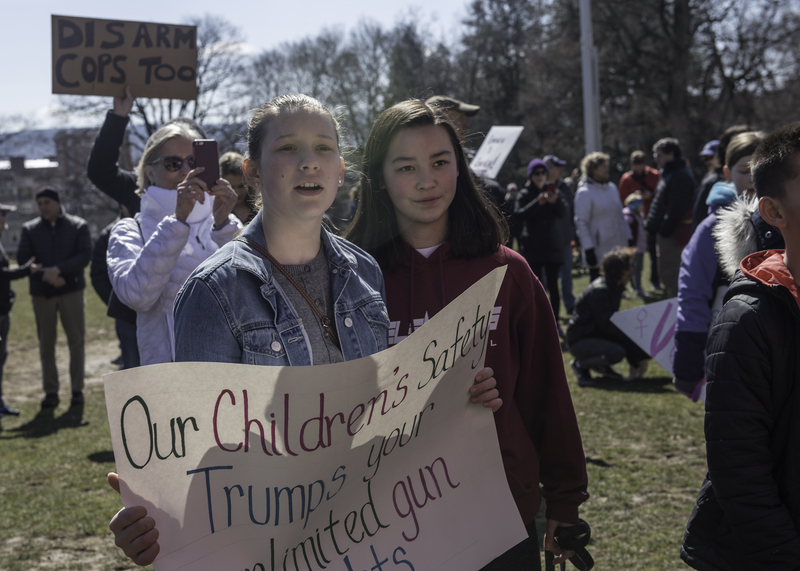 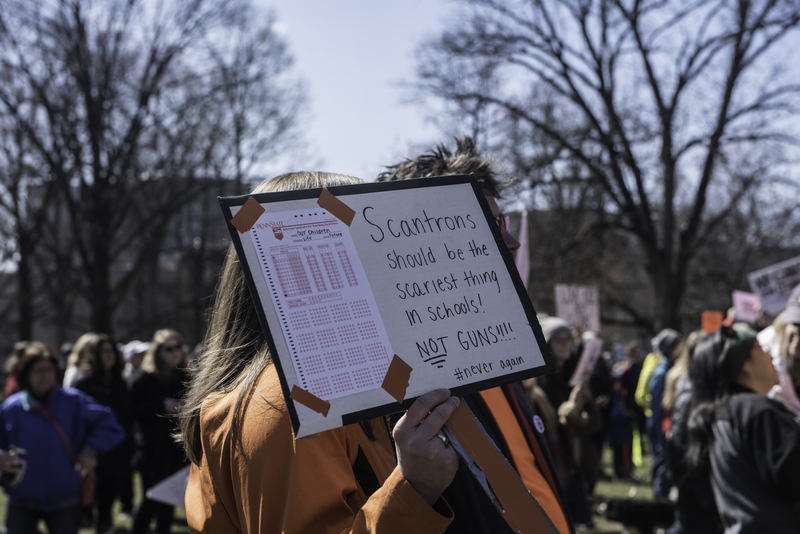 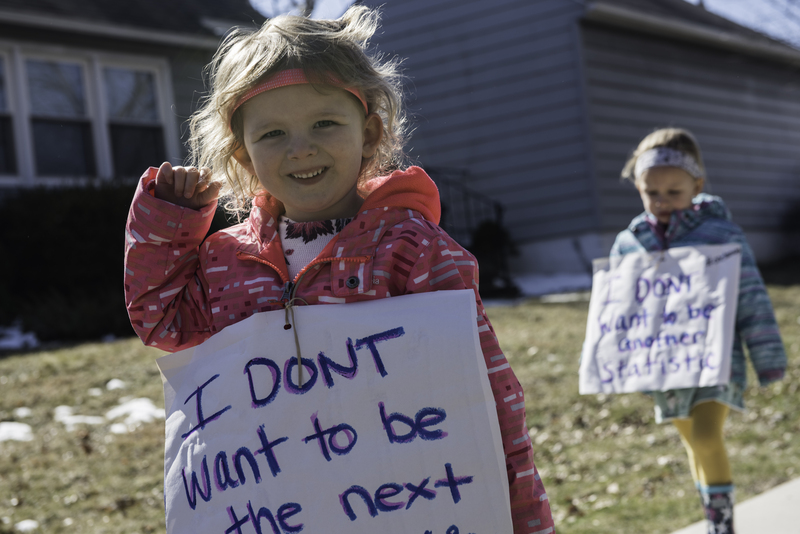 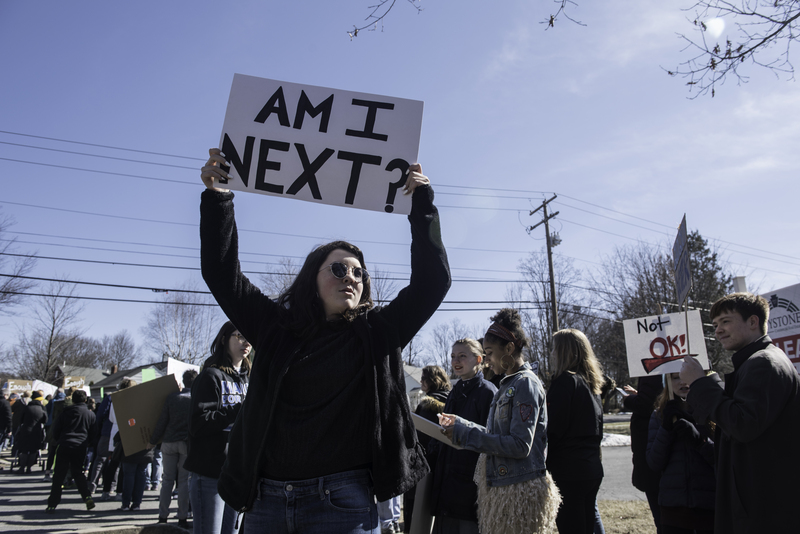 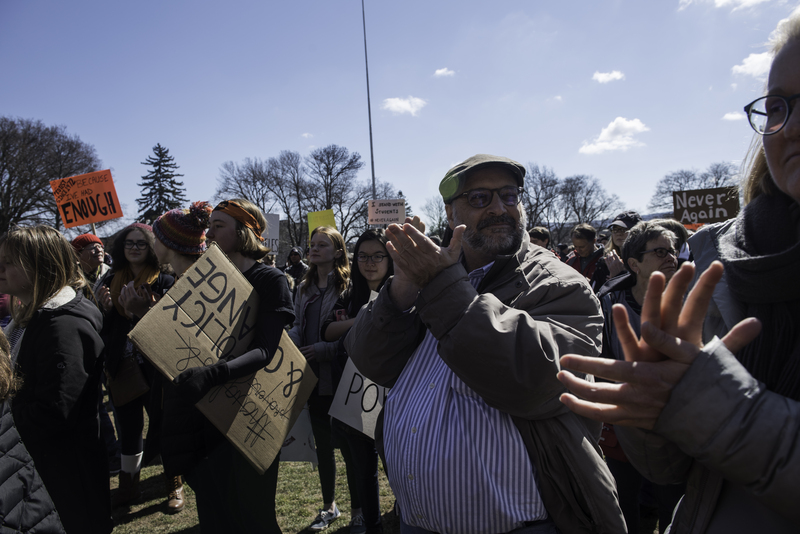 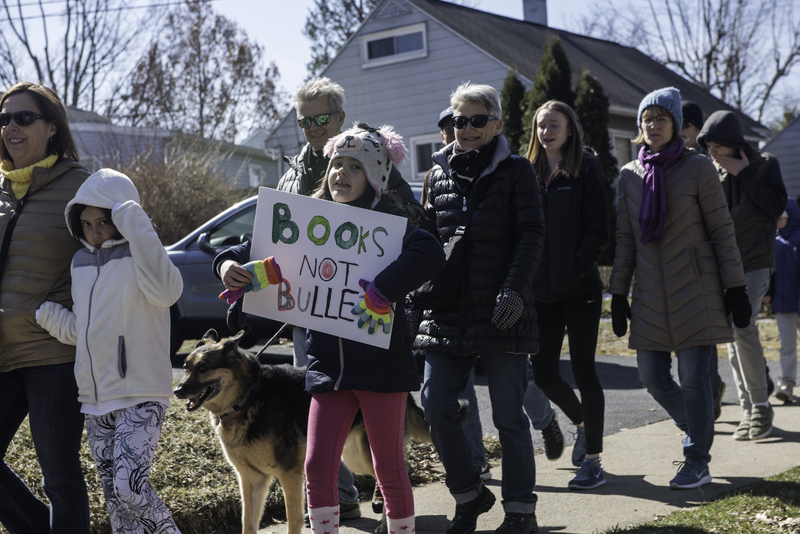 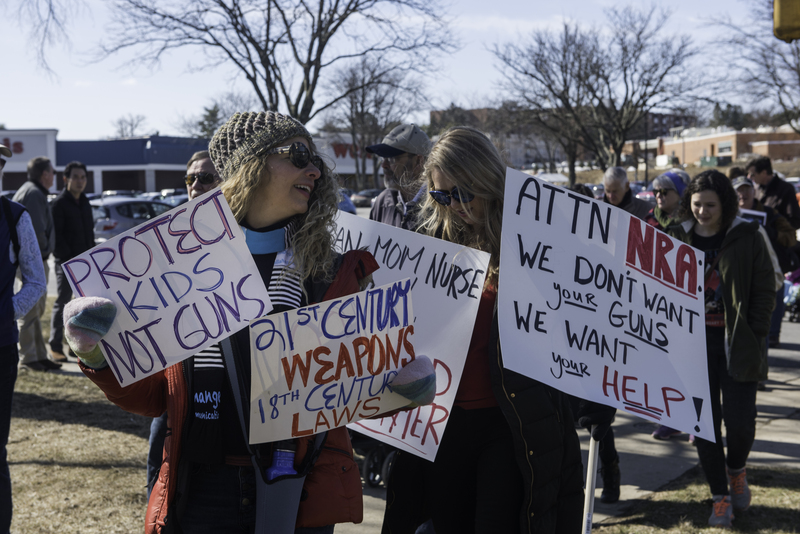 People gather together for March For Lives in State College, PA, Saturday, March 11.